Knowing the market is a great opportunity, creating innovative digital products is a big challenge. “Be the change you want to see in the world” …these words by Gandhi may seem distant from the tech world, but on the contrary, they fit perfectly… if we want to offer to our clients an integrated strategy, that is also innovative and productive, then the first step is to be innovative ourselves. In our job, the most important incentive, able to move and anticipate the change, is surely the opportunity to experiment. Doing research, investigate to come up with new solutions and / or anticipate the market’s needs. And this is what we are trying to do through our tech-club. A virtual space but also a physical encounter between different professionality, skills and sensibilities. 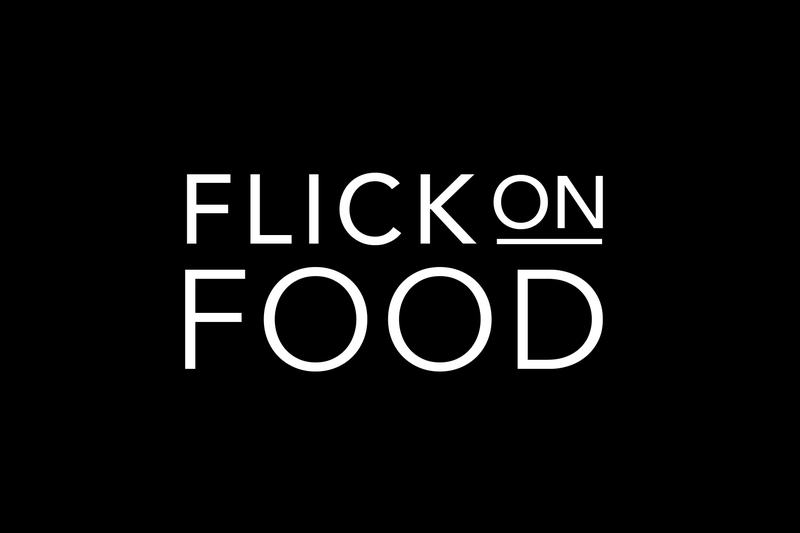 Flick on Food is a new real time food experience, where you decide which ingredient you want to explore, what to add, what to buy and which recipe you want to try. A digital project, a new collective intelligence where the community produces and enriches existing contents. Innovation needs networking, ideas, resources, instant communication and especially a different cultural approach. 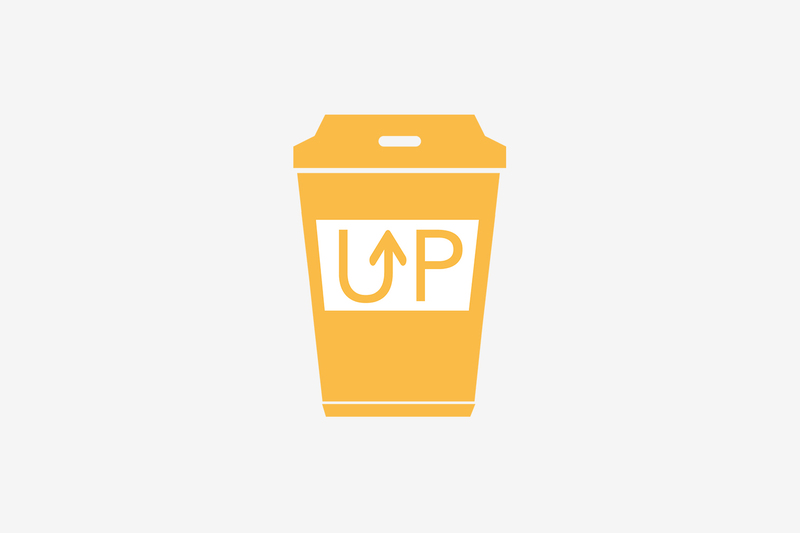 COFFEE UP wants to be a mobile app where you can have the possibility of establishing professional relationships. Do business: we activate relationships, create communication in a simple way, immediate, with no limit of social status. We start from individuals, passionate, freelancers, startuppers, tech addicted… anyone who wants to cross the limits of a formal communication. 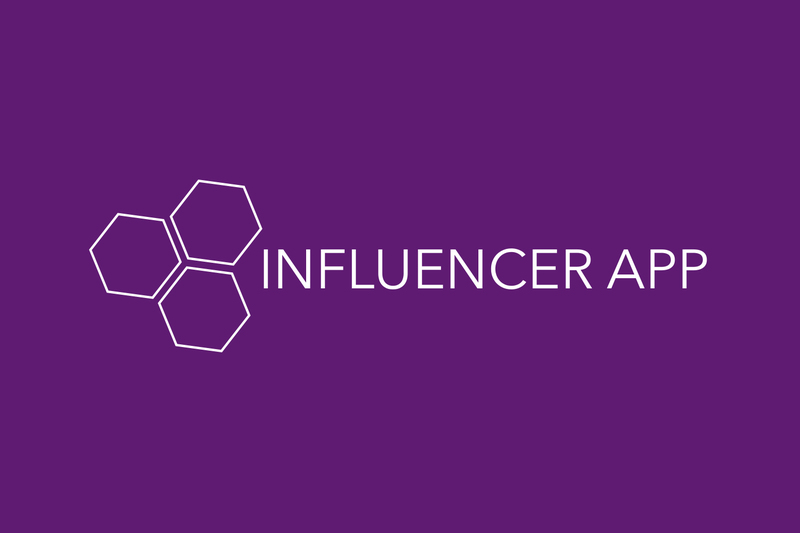 Influencer APP is a mobile based product, grounded on three elements, a fan app, an admin app, a centralized CMS. Influencer app integrates technologies like monetization, affiliation marketing and mobile commerce.